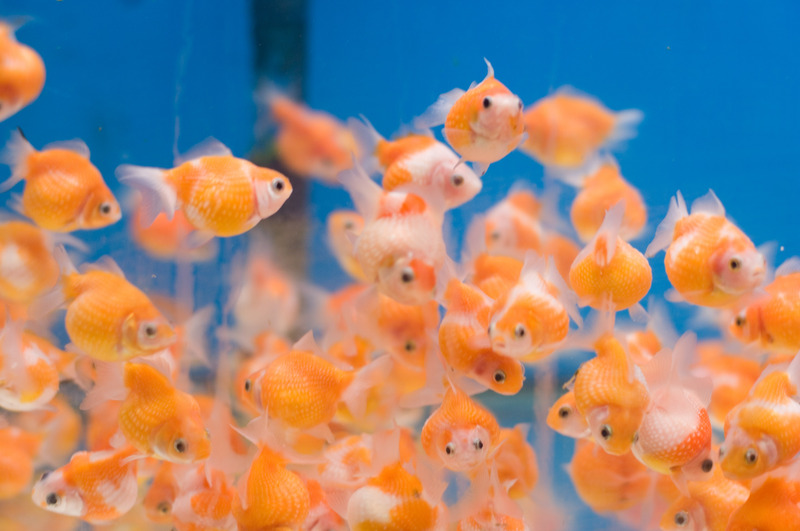 Spring might easily make fish tank dirty and since winter is not a good time for you to clean the fish tank regularly and thoroughly, March is a right time to let your fish tank have a good thoroughly cleaning. Furthermore, a clean fish aquarium is good for your house’s Feng Shui. Hence, how about doing a little bit of spring cleaning by going over important tips for tank cleanliness? Follow these guidelines and you will have a great fish tank for your fish and also your home in March. 1. Do your research. No matter your fish tank has already had plants or you are going to add some water plants in it, you need to know the plants species clearly. Some plant species can be trimmed as much as you want; while other species require a bit more care. Make sure that it is cool to trim your aquatic plants before you start slashing off leaves. Also, some plant species can be cut in special location and replanted. Read up on your plant life and you could double your plant population without spending a dime. 2. Trim the water plants with curved scissors. Sticking your arm trough the top of an aquarium kind of puts your hand at an odd angle. 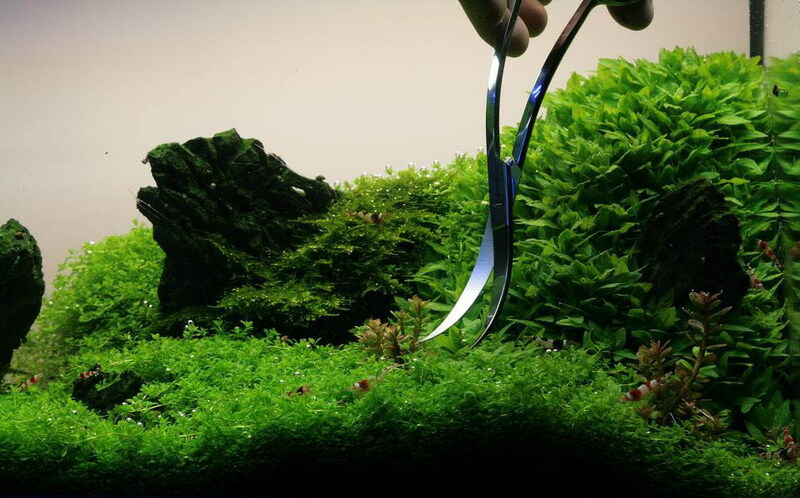 Using straight-edged scissors will probably create a jagged cut on your aquatic plants, kind of like a washboard. Curved scissors will allow you to comfortable snip away the overzealous plant life with a much more even cut. 3. Change the water in the fish aquarium. Much like food, aquarium water will get old and funky after a while. Performing water changes can keep water crystal by getting rid of algae, fish waste, and tiny organism that are growing in the old water. Just remember to be patient with water changes. 4. 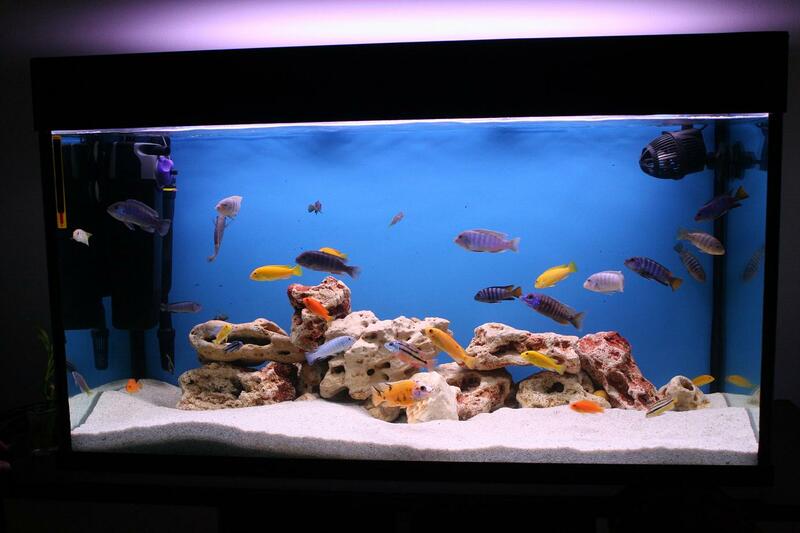 Other fish aquarium supplies need to be cleaned: filters, fish tank decorations and so on. Take the supplies out of the fish tank to clean them separately. 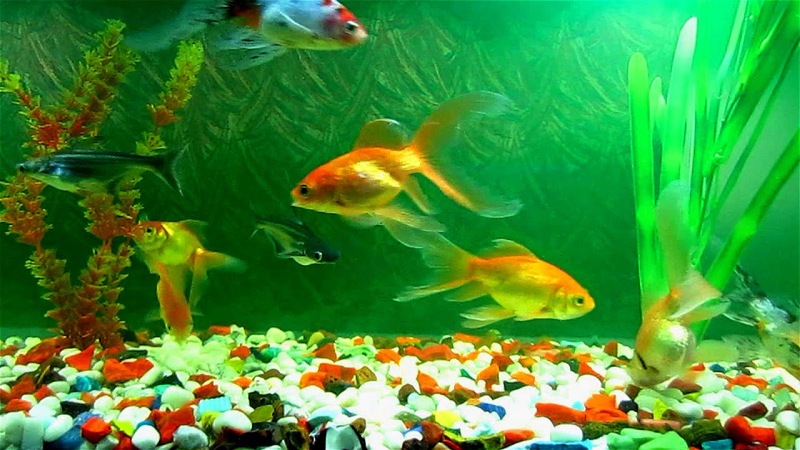 Besides, do not clean them with soap or other detergent as they are super harmful to your fish. These are just some basic guidelines, and hope this maintenance tips can help you give your pet fish a good home.